As a longtime journalist at the New York Times, Newsweek and other publications, I’ve spent my life trying to make sure the information I publish is as accurate and comprehensive as possible. 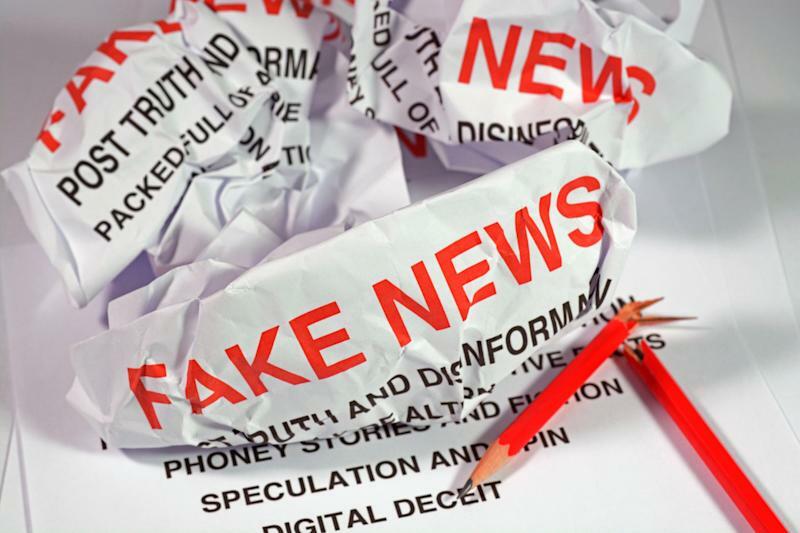 But as a student of a field called media ecology, I think obsessing about fake news — intentionally crafted and disseminated misinformation — is getting it wrong. Our ways of receiving and processing information need to catch up to the 21st century, or even the 20th. I cover this topic on Twitter under the handle #mediasavvy. Media ecology is a funny name for the study of how changes in communication technology alter all the interconnected systems of a society. As anthropologists, historians and linguists have long known, humans make meaning not just based on facts, but on how those facts are arranged, presented and shared. These variables change dramatically depending on the methods of communication we use. If you live in an oral society, you know the rules of communication. You can't function in a literate society without knowing how to read. We are living in age when we are bombarded with media but people don't even know the difference between journalism, opinion, advertisements and bots. Media organizations have failed at educating their consumers, government has failed at holding companies like Facebook accountable and we have to save ourselves. And while conspiracy theories that drive disturbed people to shoot up a restaurant represent an extreme type of threat, the preoccupation with fake news distracts us from how it is only one of many types of distortion in today’s cluttered media environment. The only way we can sift through information and glean meaningful facts is by developing what educators call “media literacy.” Rand Corp. last year identified what it called “Truth Decay,” or the “diminishing role of facts and analysis in American public life.” In its landmark 2016 study, “Evaluating Information: The Cornerstone of Civic Online Reasoning,” the Stanford History Education Group found that American middle schoolers, high schoolers and college students all have severe deficits in correctly determining the credibility of professionally reported journalism, as distinguished from advertisements, scientific data or the random musings of their fellow adolescents. Little has improved since then. 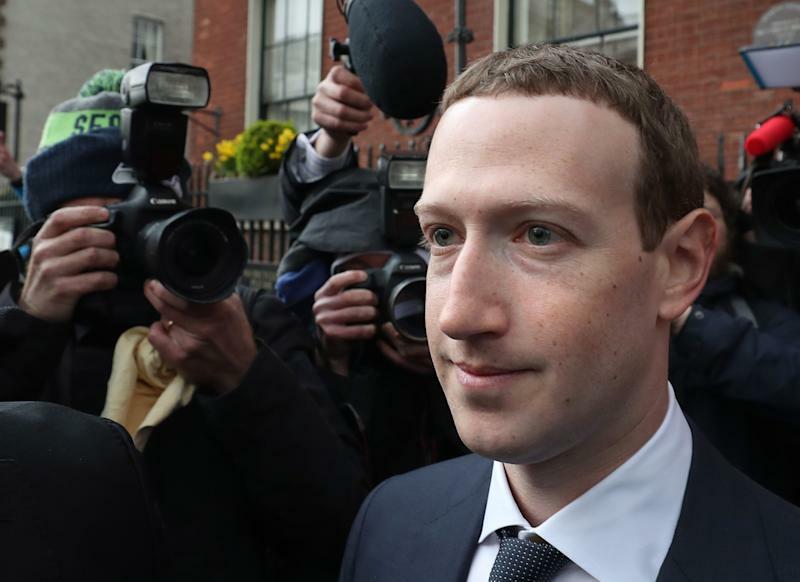 Facebook founder and CEO Mark Zuckerberg last month issued a plea in the Washington Post for lawmakers to establish tighter internet regulations. No regulations imaginable will ever be able to help individuals sort through the morass of ideas on their screen. Every media message is constructed by a human making conscious and unconscious choices. A glass of water is a fact, but a description will differ coming from a scientist, a parent or a poet. A journalist’s job is to confirm that the liquid really is water, then provide the public with as much information as possible about the facts. What was the purpose behind the message? Is it professional journalism? Or entertainment? A scientific report? An advertisement? The medium is the message, as Marshall McLuhan observed long before the internet age, and how information is transmitted affects what we take from it. Radio and podcasts favor sound; Twitter favors brevity; Instagram and television favor appearance. Any message should be evaluated in terms of its medium. What type of information was likely omitted? Whose perspective does it reflect? Recognizing whose interests a message reflects, and acknowledging there are other perspectives you might be missing, is an essential skill. Most media companies are businesses, and use dramatic footage and words to attract audiences, whether or not the news is urgent. They also fill time with talk shows, which are cheaper to produce than actual journalism. Because professional journalism, editorials, commercials and entertainment are all mixed on our screens, it is nearly impossible to quickly identify what’s news and what's entertainment. Consider the economic model behind your information source and why it's being delivered to you. Be willing to pay for quality journalism. Julie Scelfo is the author of “The Women Who Made New York” and a New York based journalist and media critic. She was a Fall 2018 TED Resident; watch her TED Talk about #mediasavvy here.